Work with expert precision on your hobby projects with the 4pc Steel Double Ended Pick Set! 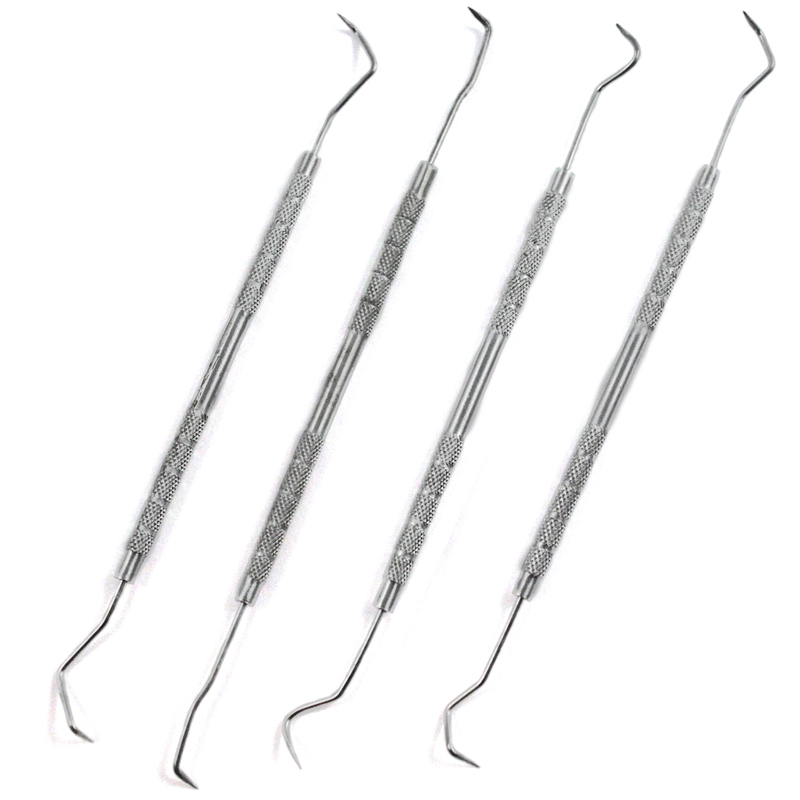 The 4pc Steel Double Ended Pick Set is a great addition to any tool collection. Each pick features different shaped ends on both sides as well as grooved grips, allowing for durable and versatile use. These picks are constructed of 403 steel and are ideal for use by jewelers, mechanics, fishermen, surgeons and more! Make sure to grab a set of these before your next precision project, or gift them to your favorite hobbyist! 403 Steel Great for Jewelers, Crafters, Hobbyists, Surgeons, Mechanics, Fishermen & More! 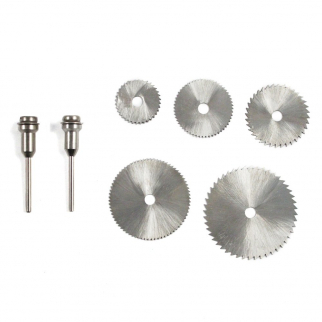 5pc High Speed Steel Saw Blades And 2 Mandrels 1/4 Inch Arbor Size .8mm Assorted $ 9.99	• 41% off! 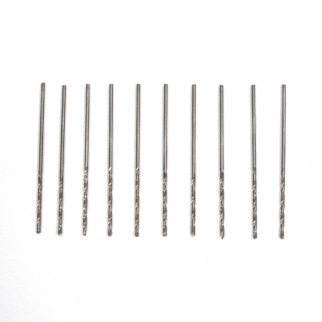 High Speed Steel Drill Bits 1/16 Inch Shank 10pc 57 $ 6.99	• 36% off! 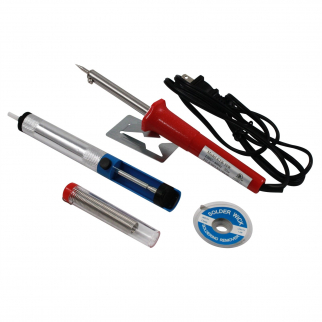 5pc Universasl Tool Ultimate Soldering Iron Set with Stand Pump Wick and Wire $ 16.99	• 58% off!